An Amazon Top 10 Bestseller and #1 New Release. Join the many thousands of other people living with hypothyroidism and Hashimoto’s worldwide who have benefitted from Rachel’s work and writing. 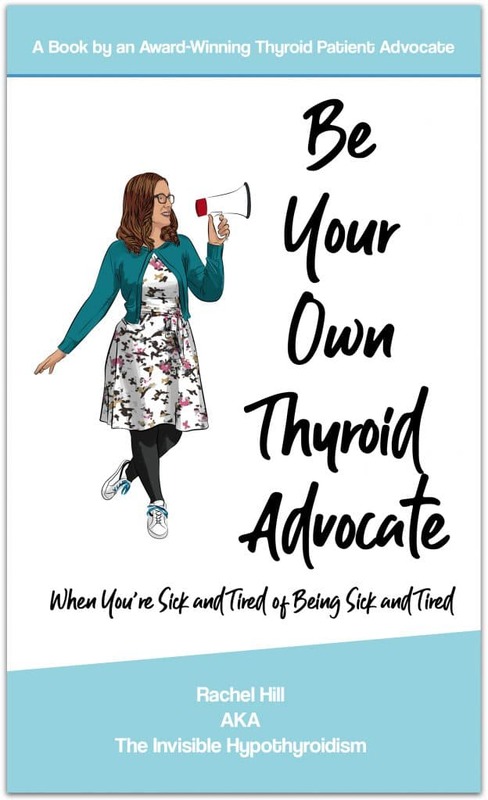 This handy book compiles all the information you need to begin advocating for your own health, in one place and in an easy to digest format. 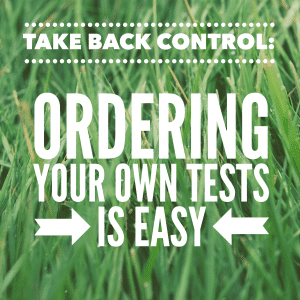 It is a great place to begin when learning to advocate for your own health. 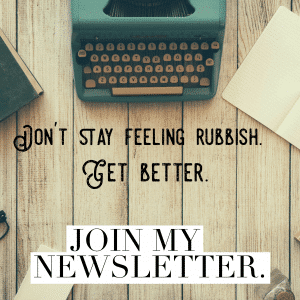 The most important information Rachel has learnt along the way so that you can reclaim your health too. 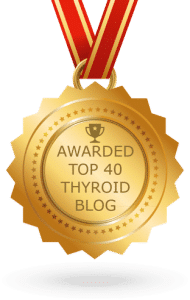 Chapters on thyroid medication, blood tests, supplements, mental health and the other pieces of the puzzle you may not have thought about yet. 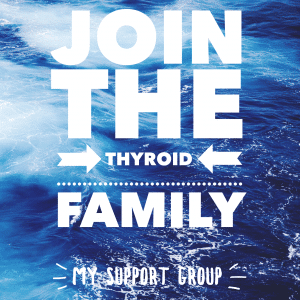 A chapter speaking to the friends and family of someone with hypothyroidism, including how they can support the thyroid patient in their life. 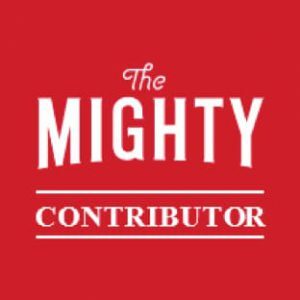 Motivational and uplifting passages to support you in your own journey. 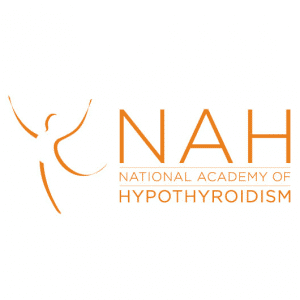 Chapters on dealing with your diagnosis and remaining in work with hypothyroidism. 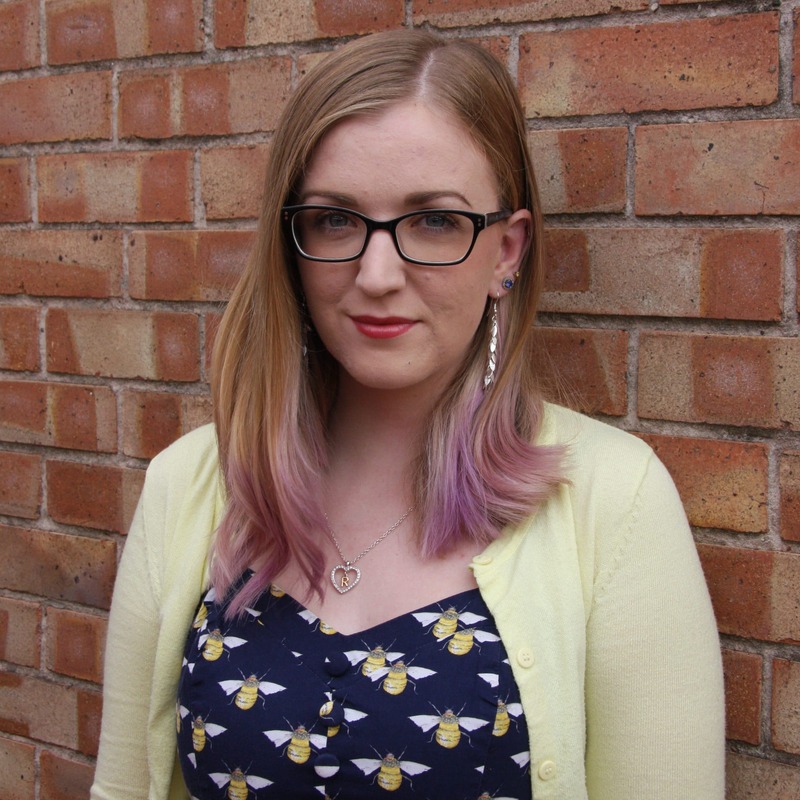 Rachel’s favourite resources (websites, books and a list of awareness events). 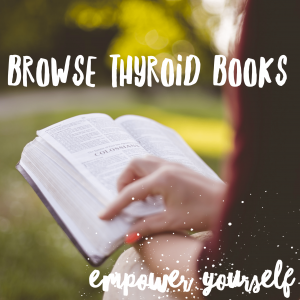 As a thyroid patient who once experienced heavy fatigue and brain fog, Rachel knows firsthand what it’s like to try and absorb heavy medical books. 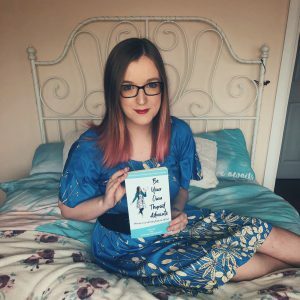 So she’s created a book that is easy to understand and follow, using her popular and well known ‘honest and authentic’ style of writing to address why so many people remain unwell with hypothyroidism, even when on medication. 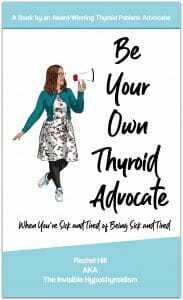 It’s not written like any other thyroid book. or a signed copy from Facebook here.